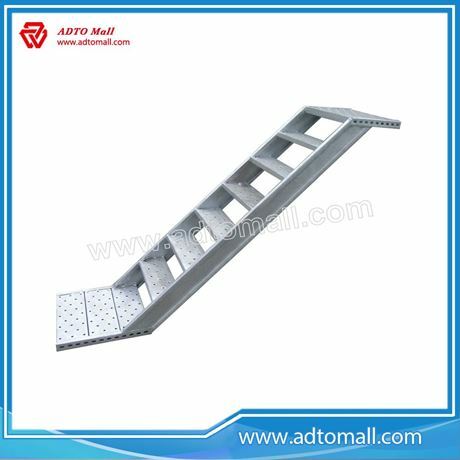 Kwikstage platform aluminum stairs is the safe & easy solution for vertical access. 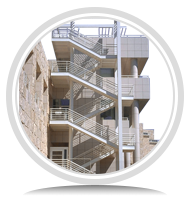 These 1.5m high stair rises are lightweight with non-slip treads and platform. 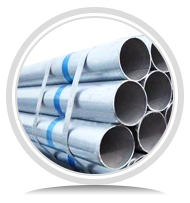 Handrails are also available that comply with Australian Standards. 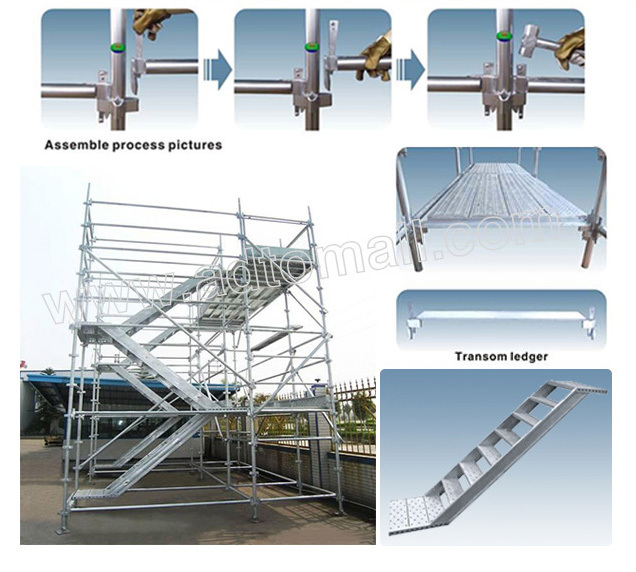 a) Durability: Kwikstage scaffold stair is made of quality material and provides long-term benefits. 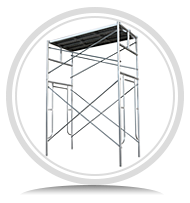 b) Adaptability: The kwikstage scaffold is adaptable to different construction sites and all types of buildings. 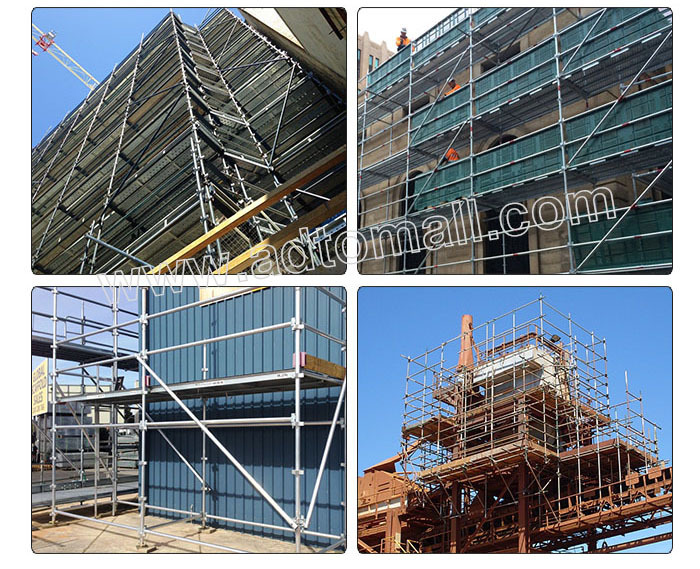 c) Increased productivity: This scaffolding can sustain a lot of workers at the same time, thereby increasing productivity. 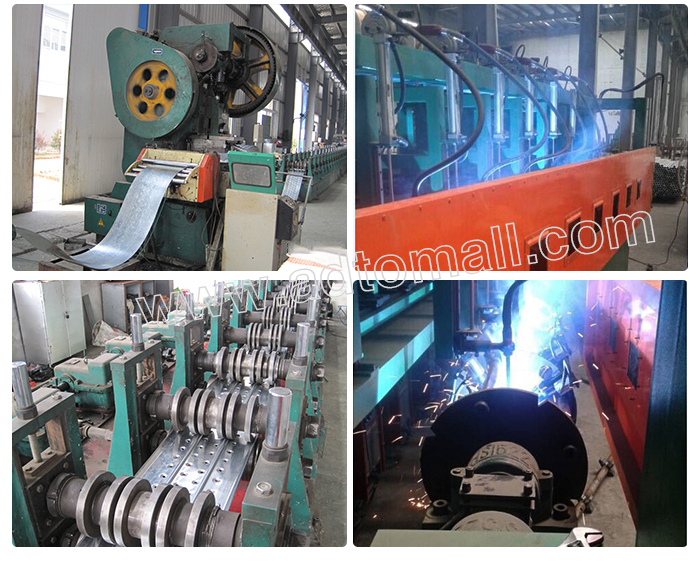 d) Lower maintenance costs: It does not require costly maintenance. 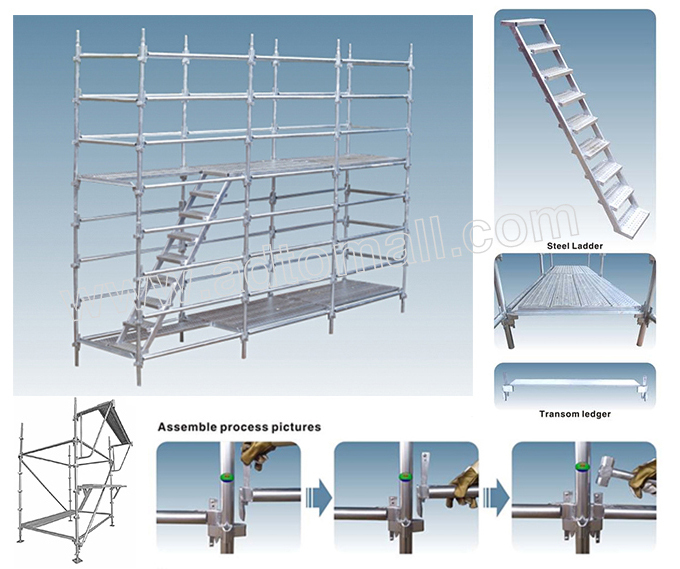 f) Labor saving: An excellent feature of this scaffold is that it can be erected and dismantled easily and fast. 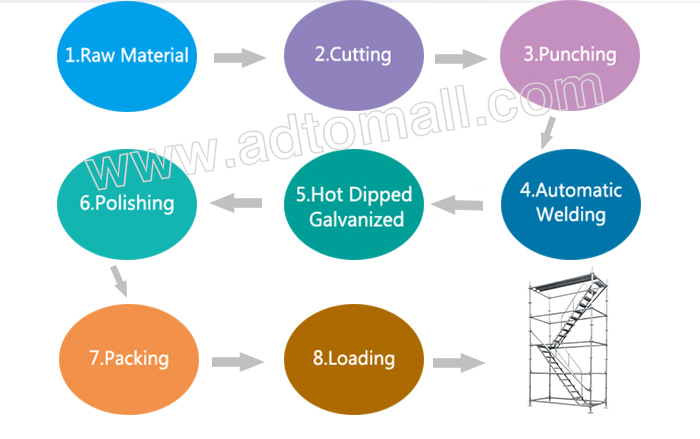 ADTO Industrial Group, founded in 1998, is a leading manufacturer & supplier for building materials in China, centering on R&D, producing and selling of building materials like Kwikstage Scaffolding, Ringlock Scaffolding, Cuplock Scaffoldings, Tube & fittings, Formwork and other relating products. 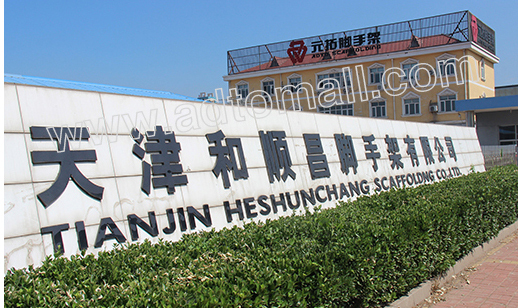 The group has more than 10 subdivisions and four manufacturing bases, possessing the right to import and export with business coverage spanning over more than 50 places and areas. Over 5000 international big buyers keep ADTO as their long term business partner. 1. 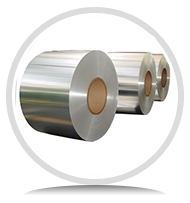 Manufacturing: more than 18 years’ producing experience. Q: Are you the real factory? 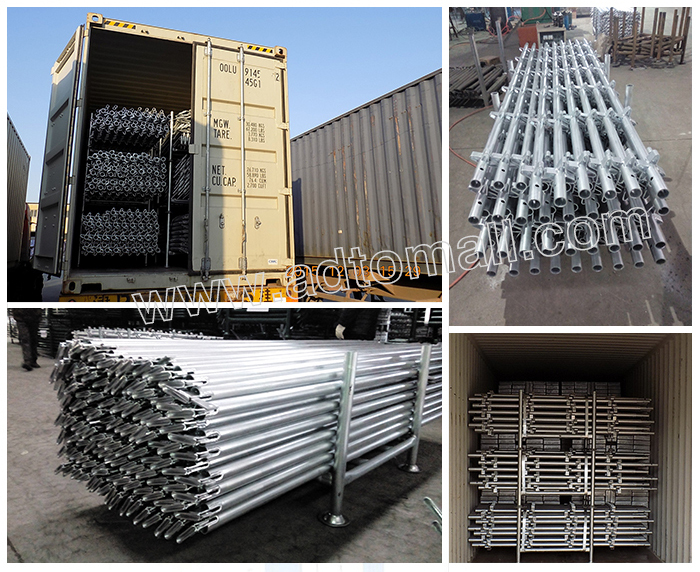 A: Yes, ADTO with 18 year’s producing experience is the largest manufacturer of scaffolding. Q: What is your package? A: Usually the items are packed in the pallet or as our agreements. Q: Can we have our own design and packages? A: Yes, customized products & designs are welcomed. A: Normally it is 1x 20 GP container and it is negotiable. Q: How about the supplying capacity? Q: What is your deliver time? A: Usually, our deliver time is around 30 days, but we can also try our best to adjust the deliver time according to the requirement of clients.